Years ago, I started college without knowing any Bible stories at all. It was a challenge understanding themes and references in many novels and classics. Many children today find themselves in my situation. 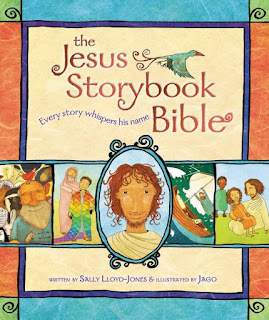 Since they might not learn or read the Bible before encountering it in a college class, we can offer them the JESUS STORYBOOK BIBLE, an accessible compilation of biblical stories by Sally Lloyd-Jones. As a bonus, Jago's illustrations actually feature people who look Middle Eastern. 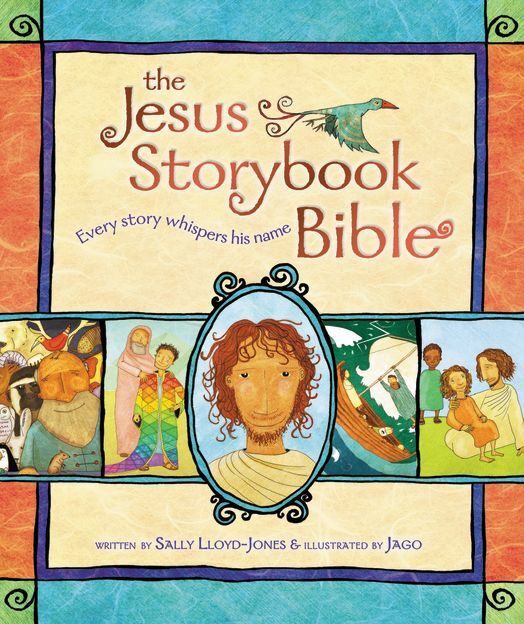 I'd also recommend this book if the Bible seems confusing or boring to you, as Lloyd-Jones gives a brilliant overview of the narrative arc in a Book that has shaped so many other great stories.